The Overwatch League and Twitter announced a new multiyear deal to bring highlights and livestream content to the platform, continuing with the Overwatch League All-Star Weekend, happening Aug. 25–26 at Blizzard Arena Los Angeles. The collaboration breaks new ground in creative programming and video-on-demand content. With the Overwatch League All-Star Weekend taking place this Saturday and Sunday, Twitter is making it easier than ever for fans to join in the conversation. Overwatch League will provide near-real-time video highlights to Twitter, including the most exciting moments of the Pacific Division and Atlantic Division All-Star matchups. Twitter will drive Overwatch League’s distribution of near-real-time highlight clips from every match of the Overwatch League regular season, playoffs, Grand Finals, and All-Star Weekend. The Overwatch League is the first major global professional esports league with city-based teams across Asia, Europe, and North America. Overwatch was created by globally acclaimed publisher Blizzard Entertainment , whose iconic franchises have helped lay the foundations and push the boundaries of professional esports over the last 15 years. 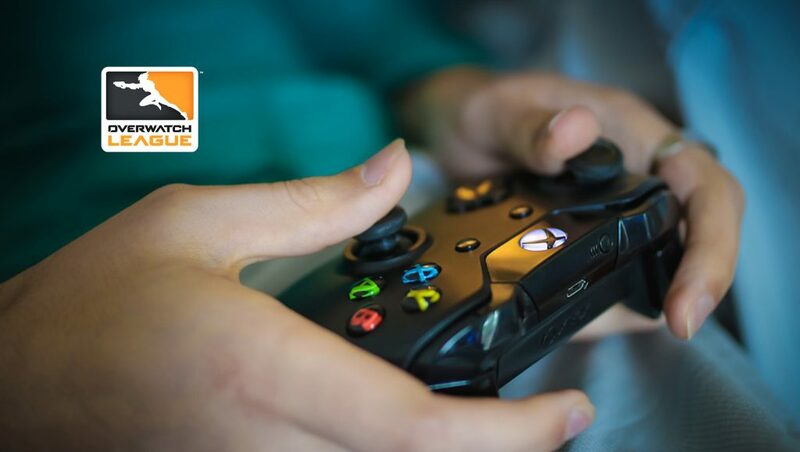 The latest addition to Blizzard’s stable of twenty-one #1 games, Overwatch was built from the ground up for online competition, with memorable characters and fast-paced action designed for the most engaging gameplay and spectator experiences.